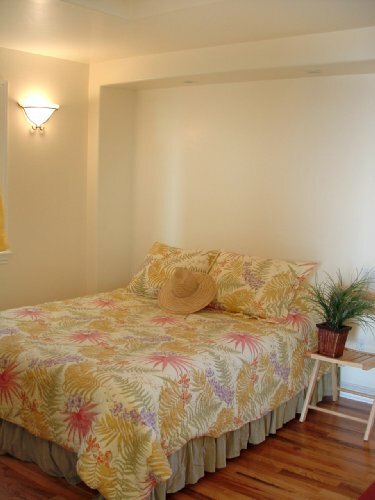 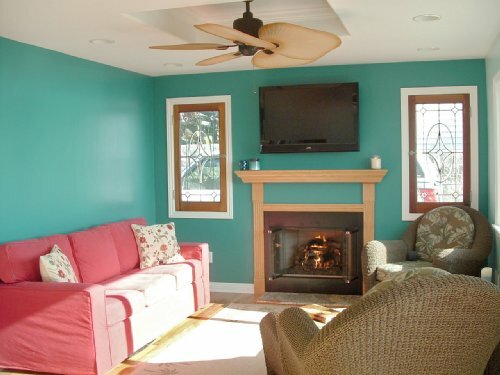 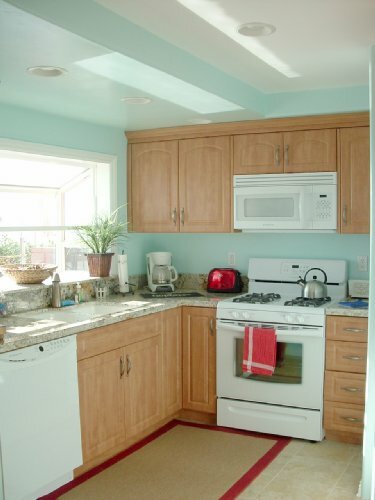 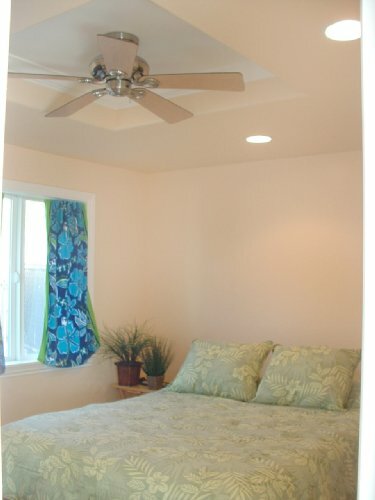 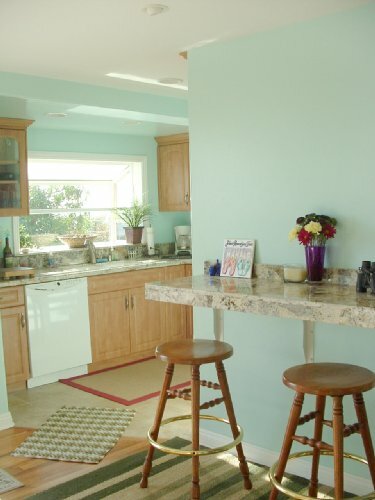 Sense the ocean breeze when entering the cutest two-bedroom cottage at the beach. 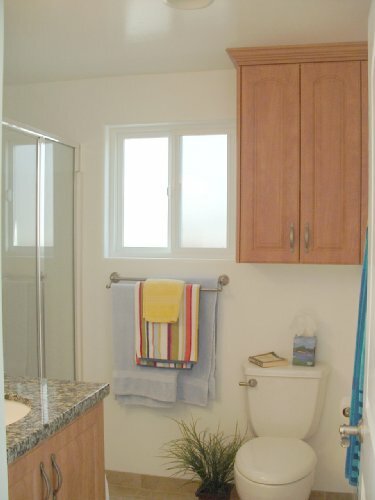 This two bedroom, one bathroom cottage has been extensively remodeled with charming details and many upgrades. 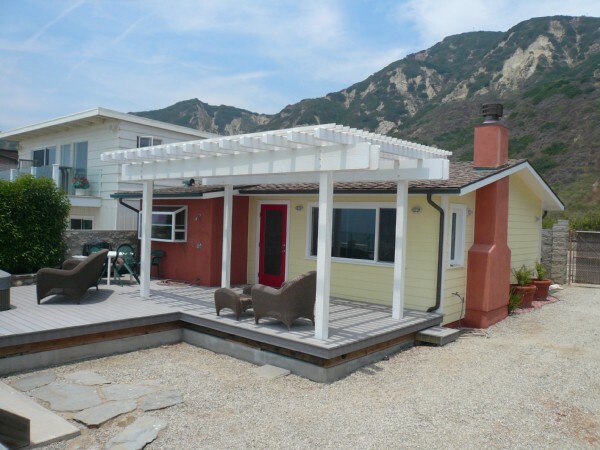 Immerse yourself at this picturesque location, with mesmerizing Pacific Ocean and Channel Island views along with views of the dramatic coastline and majestic mountains. 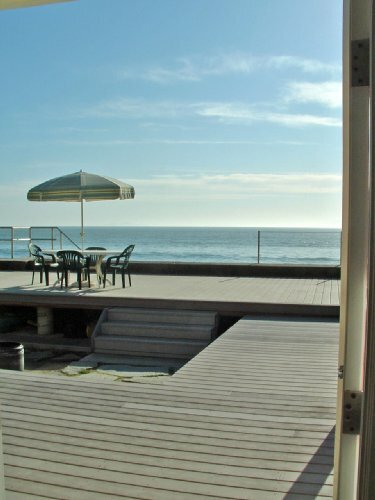 Perfect for a romantic getaway or entertaining on the exceptionally large beach front outdoor living space. 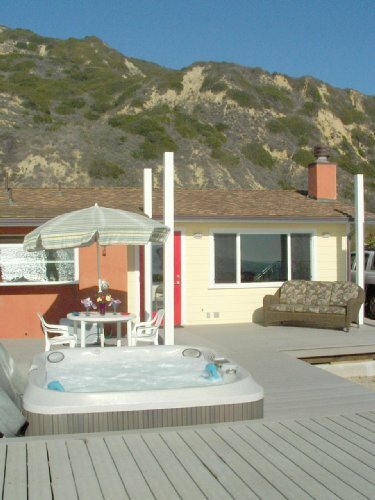 Relax in the jacuzzi or just enjoy the sunset while the dolphins play. 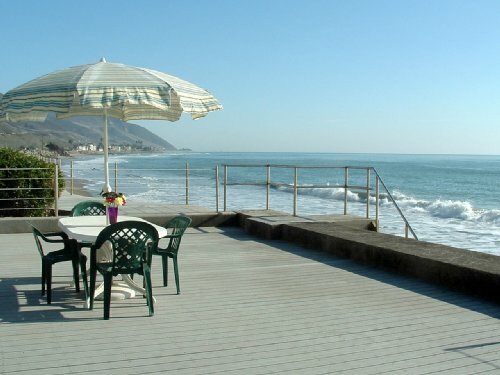 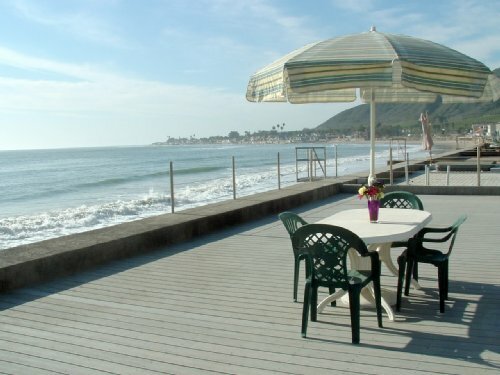 Located between Santa Barbara and Ventura, in one of the most desireable and beautiful areas in the country.